Key Finder is a personal assistant that will help you remind where you last left your key. The app is very simple and hassle-free. 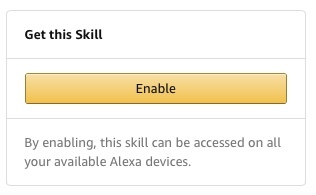 Simply start by saying "Alexa, launch Key Finder" and Alexa will guide you through the rest. Say "stop" or "cancel" to exit.